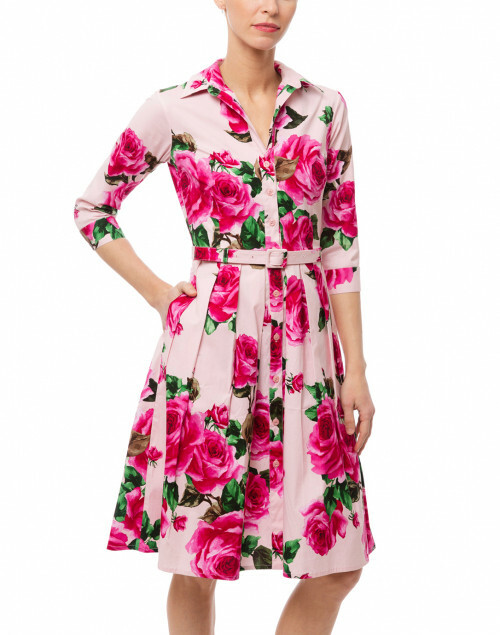 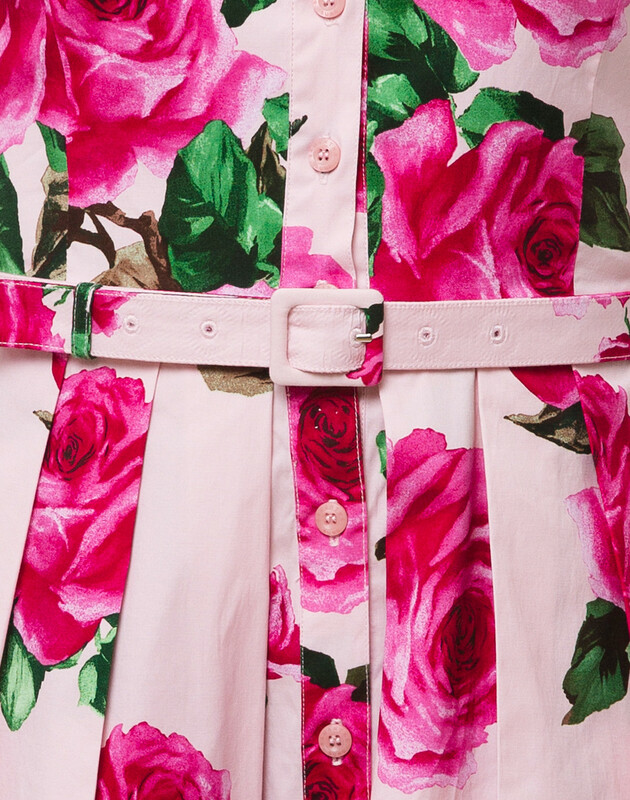 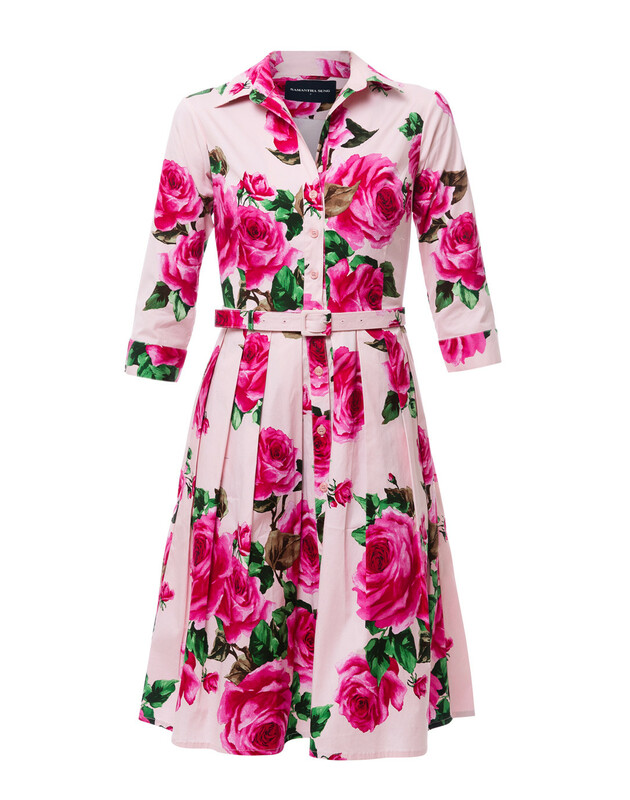 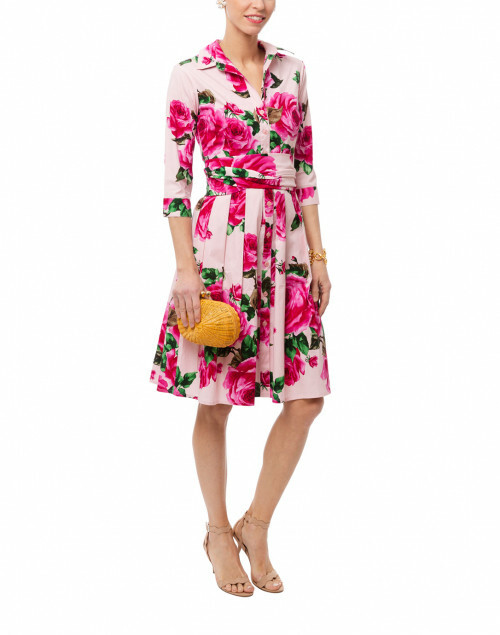 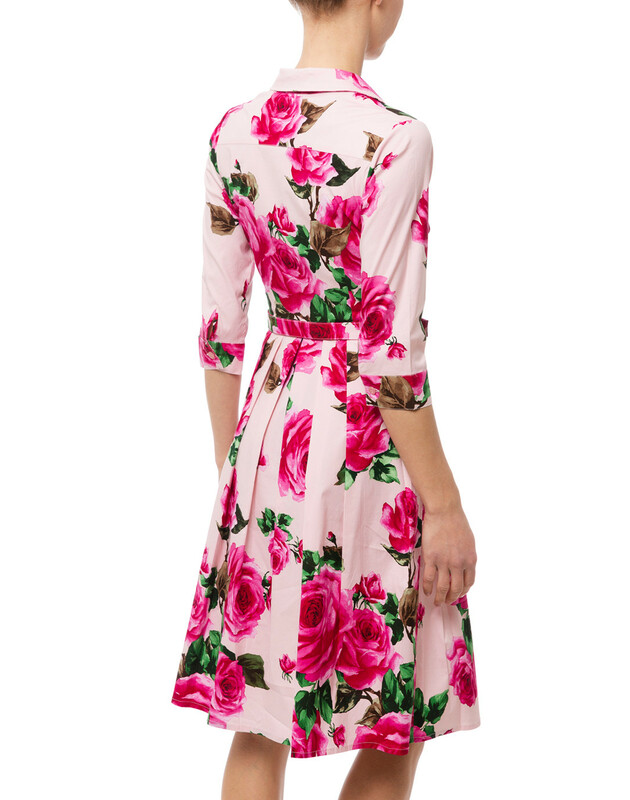 Samantha Sung's collection is saturated with an elegant sense of summer, as evidenced by this rose print cotton shirt dress. 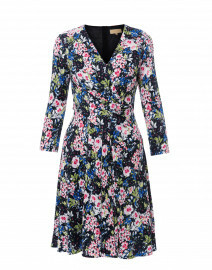 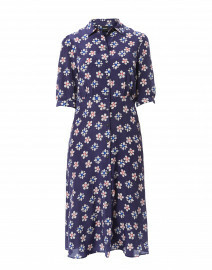 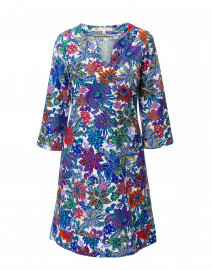 Crafted from lightweight stretch cotton fabric, this dress features a pointed collar, button front closure, and comes with a matching belt and a sash. 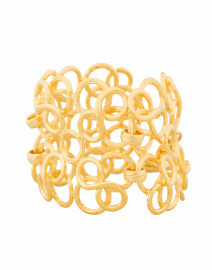 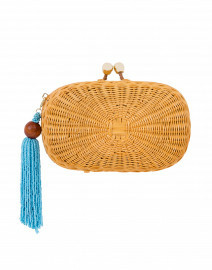 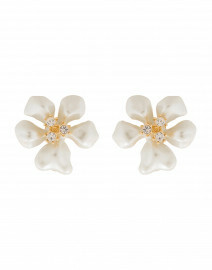 Wear it with neutral tone accessories for an elegant day-to-night look.